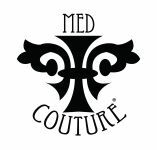 The Med Couture collection by Med Couture, Inc. is one of the most popular names in medical apparel, and for good reason.  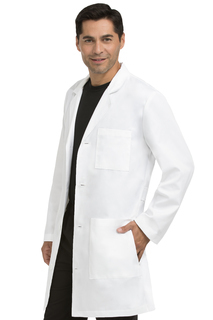 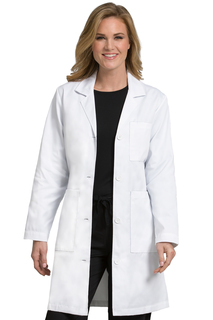 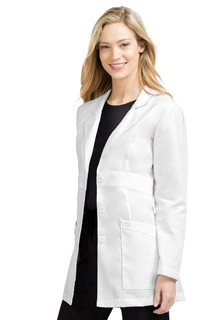 Med Couture scrub tops, pants, and lab coats are designed with flattering fit in mind. 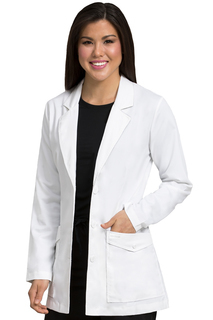 These scrubs feature EZ-Flex fabric, made from a polyester and cotton blend stretch twill with a touch of spandex for comfort and flexibility. 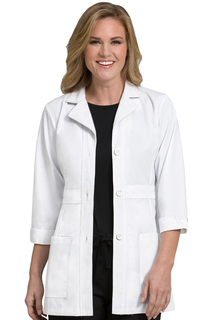 Med Couture scrubs come in a variety of classic styles and beautifully vibrant colors.